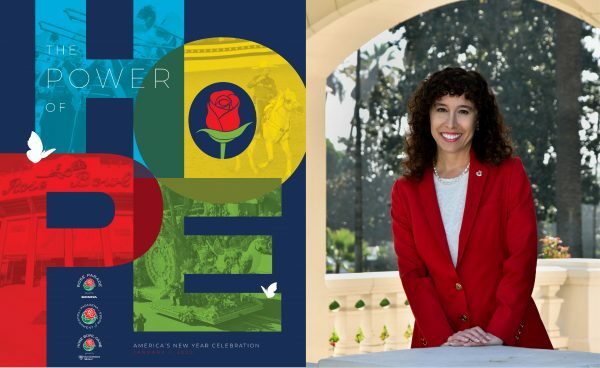 PASADENA, Calif. (Jan. 18, 2019) – The Pasadena Tournament of Roses® Board of Directors has confirmed Laura Farber as President for the 2019-2020 Tournament of Roses year.  Farber will provide leadership for the 131st Rose Parade® presented by Honda and the 106th Rose Bowl Game® presented by Northwestern Mutual on Wednesday, January 1, 2020. Tournament of Roses® Vice President Pamela Knapp has been a volunteer member since 1992 and will serve as the Association’s president in 2027.  She will provide leadership for the 138th Rose Parade® and the 113th Rose Bowl Game® on January 1, 2027. Knapp was appointed a Tournament of Roses Chair in 2010 and a Director in 2012. 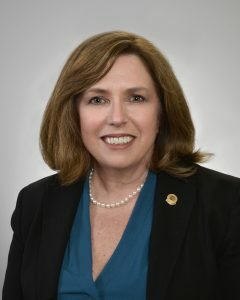 She has served as Chair of Membership Development, Equestrian, Float Construction, Formation Area, and Float Entries, and as Vice Chair of the Music, University Entertainment and Equestrian Committees. Knapp has been an active community volunteer, currently serving on the Board of Directors of the La Cañada Flintridge Sister Cities Association as Director of Communications. Her previous volunteer service includes multiple terms as Council President and PTA President with the La Cañada Unified School District, and National Charity League. 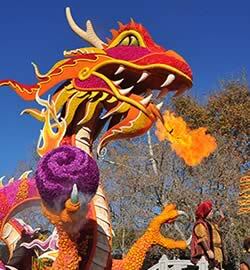 Knapp also has deep family roots with the Tournament of Roses; her Great Grandfather James Carroll Sheppard was Captain of the Winning Tug of War Team from Duarte at the 1st Tournament of Roses in 1890 and her Great Grandfather Moses Sarkis Pashgian was Grand Marshal of the Rose Parade in 1915. She is retired from the banking industry where she held the position of Vice President of First Interstate Bank. She graduated from University of Southern California in 1984, with a B.S. Business Administration. While at USC, she was a member of Delta Delta Delta Sorority and attended Cambridge University, Cambridge, England. Knapp and her husband, Don, live in La Cañada Flintridge and have three children, Meghan, Christopher, and Justin. In addition, the following officers were elected to serve with Knapp on the 14-member Executive Committee: Robert B. Miller, Executive Vice President; Amy Wainscott, Treasurer; Alex Aghajanian, Secretary. Gerald Freeny, President of the 2019 Tournament of Roses, serves as Past President. Re-elected to the Executive Committee as Vice Presidents are Ed Morales, Mark Leavens, and Terry Madigan. The five appointed at-large members are Zabrina Alibadbad, Teresa Chaure, Tiffany Gardner, James Jones, and Herman Quispe.  Farber also announced the election of a new member to the Tournament of Roses Board of Directors, Loren Klock.